Going back through time, through a distinguished lineage, a public notary is in reality a public office that originated in ancient Rome. Those civilizations (like ours) needed impartial recorders of facts that included public proceedings, state papers, legal forms, and to register the decrees of judges. In England, the profession came in later in the 13th and 14th centuries. Many notaries in those days were members of the clergy. When they stopped participating, secular folks and business people started assuming the post working like the current common law notary function. Private transactions and events were recorded along with documents of judicial importance. 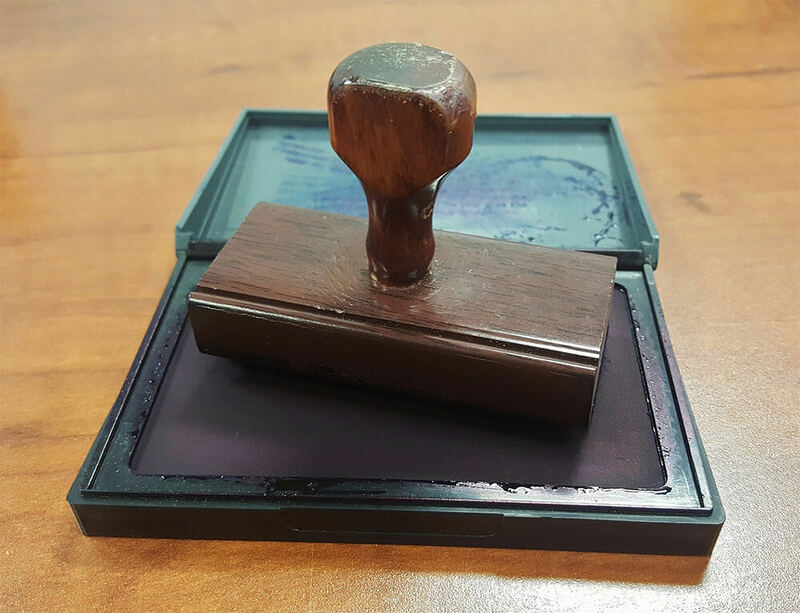 In fact, anytime an officially authenticated record was needed, you could find a notary. Officially, a state government appointee, a notary public serves the public as an impartial witness when important documents are signed. A notary public’s job is to verify that the person named on the document is indeed the person signing the document. Postal Connections on-site notary professionals will handle your legal documents quickly, accurately, and according to legal requirements. Call ahead to make sure your Postal Connections store provides notary services along with all the other useful services to make your life easier. We offer packing, shipping, printing, office supply, and MORE! Questions About Our Notary Public Service? 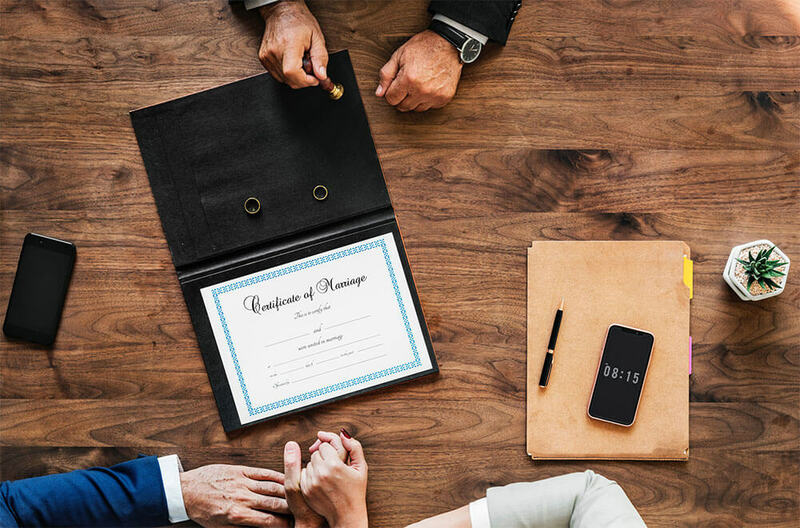 Call us with any questions about what a notarized document means and to make sure we provide the required notary service needed for your documents!